This Italian designed and Polish built 21-footer will appeal to first-time buyers, with prices for a basic model starting at just £20,000. 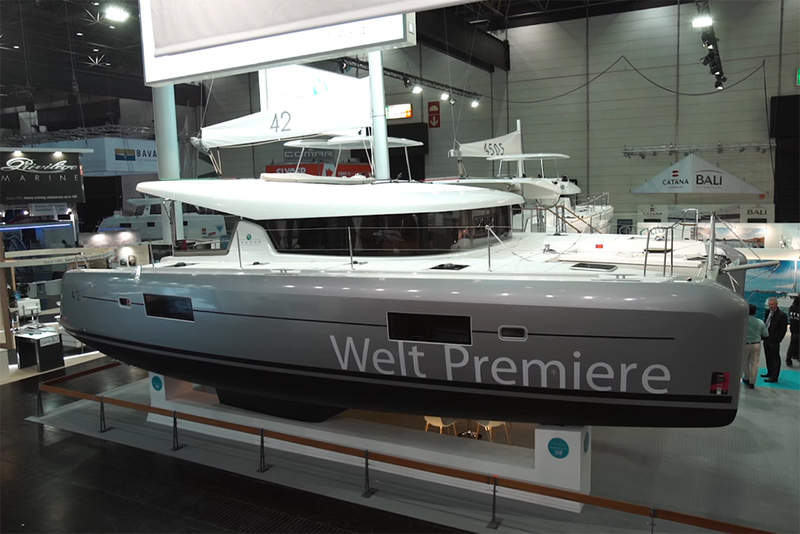 The Viko 21 is a 21-footer designed in Italy and built in Poland that should appeal to first-time buyers, with prices for a basic model starting at just £20,000. And in many ways, as with the Viko 30 (reviewed last year), you get plenty of boat for your money. 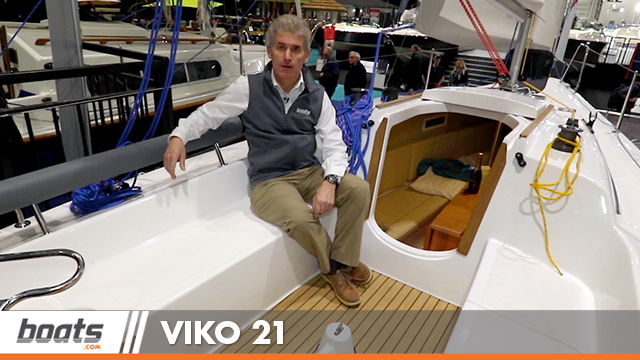 Take a look aboard for yourself with the boats.com Viko 21 First Look Video filmed at the London Boat Show 2016. 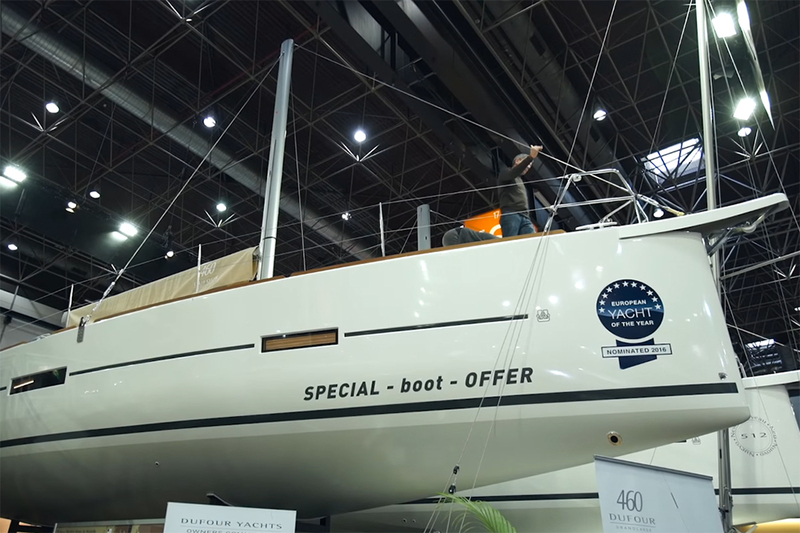 The extraordinary amount of volume below decks is undoubtedly the biggest surprise, yet it is apparent that there are few boats to compare it with. 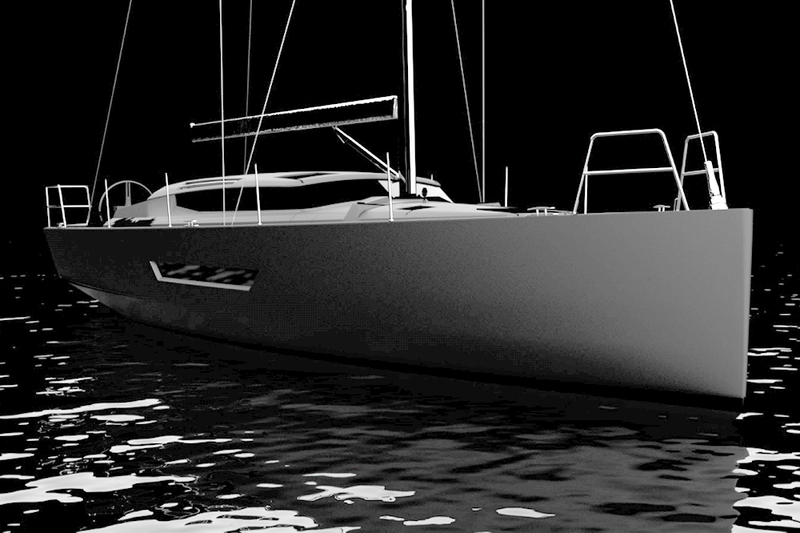 The pocket cruiser is a part of the market that has been all but ignored by most mainstream manufacturers for many years, with the result that there are only a handful of cruising models of this size that benefit from the many advances in yacht design and construction that have taken place over the past 15 years or so. The high topsides and broad aft end create space for a double berth beneath the cockpit – a design feature that was once the preserve of 35-footers. 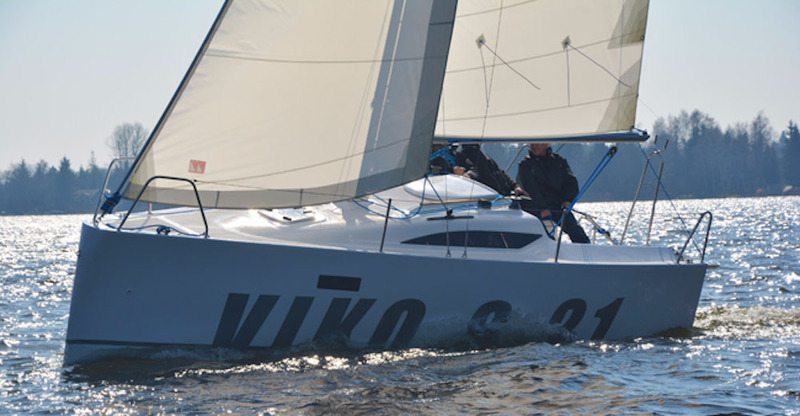 The Viko 21’s hull shape is bang up to date, with a long waterline and broad transom with chines, which help increase form stability and add to the accommodation volume aft. High freeboard also contributes to space below deck and helps the entire length of the boat to be used to good effect. Of particular note is the airy rectangular athwartships double berth below the cockpit. There’s also a smaller twin/double vee berth forward, as well as a settee each side of the casing for the centreboard. Options include a small and basic, though perfectly serviceable, galley unit and even a separate heads compartment. 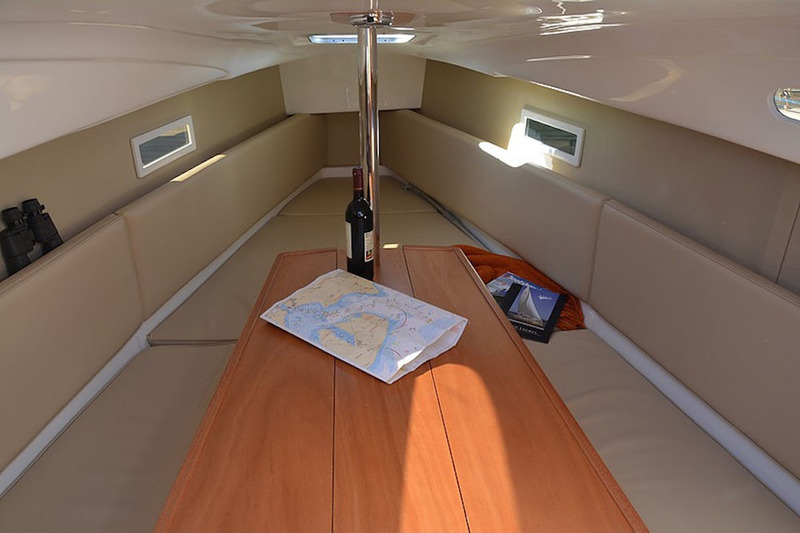 On the downside, despite the space to move around, there’s limited headroom – a maximum of 1.65m (5ft 5in) near the companionway. It will also lack the adrenaline-pumping planing performance of a boat like the 21ft Elan E1 – but that design has much less interior space. The centreboard or lifting keel box is used to support a table in the saloon. Galley and separate toilet facilities are available optoins. 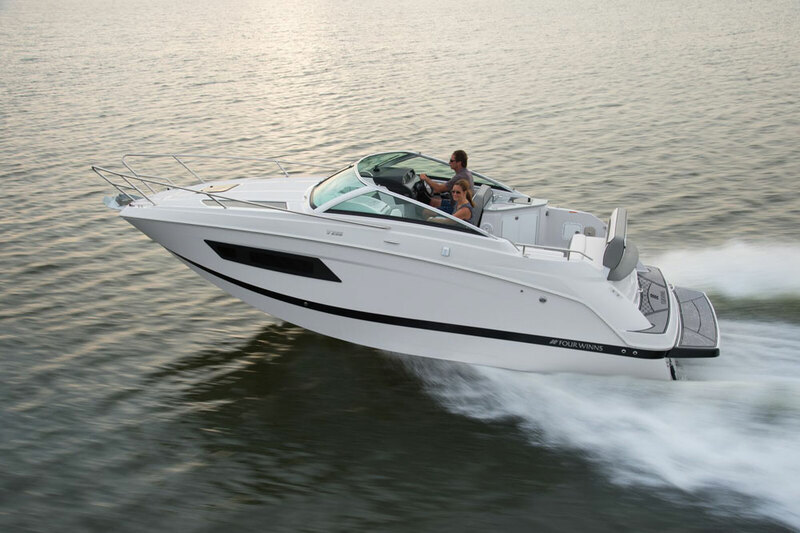 Yet having said all that, this is a boat that can be expected to offer reasonable performance. 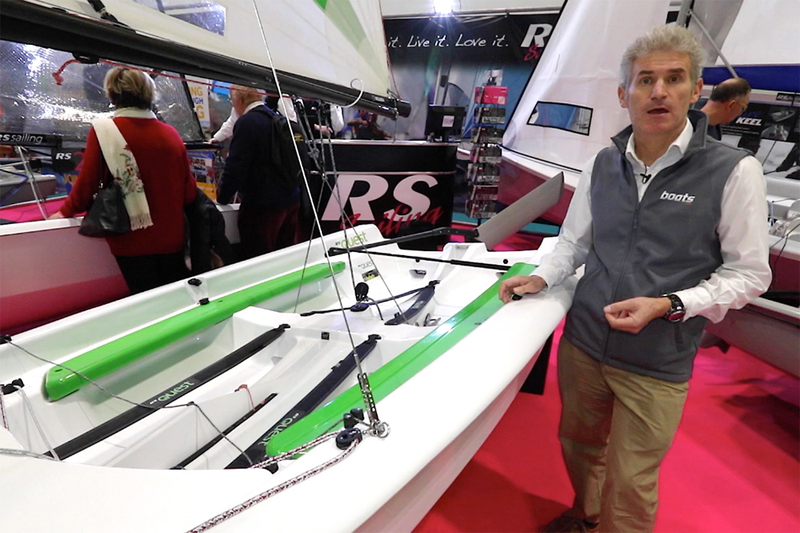 The Viko’s light displacement, combined with a decent size rig and the long waterline should be capable of making decent progress, particularly on reaching and downwind courses. 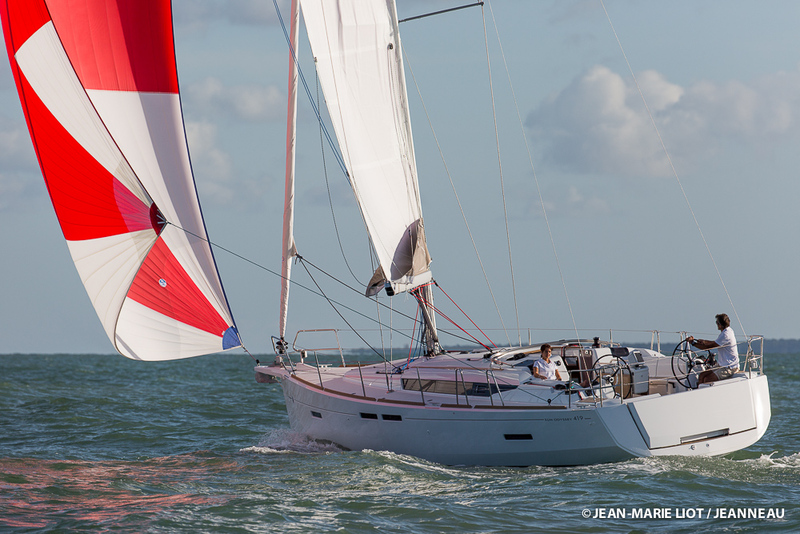 As well as the standard centreboard model there are vertically lifting keel and fixed keel options that provide more stability and offer better performance to windward. The boat’s relatively light weight helps to make trailer sailing a more feasible option – the all-up towing weight is said to be under 1,500kg, so it’s within the limits of most medium to large family cars. A mast raising and lowering system helps to facilitate getting the boat rigged. While few owners would want to keep the boat on their drive and be forced to go through the entire process of rigging and derigging every time they sail, this factor still opens up interesting opportunities for long weekends and for holidays. In the latter case sailing in the Frisian Islands, the Baltic or even on the Mediterranean in the South of France would all be viable options. 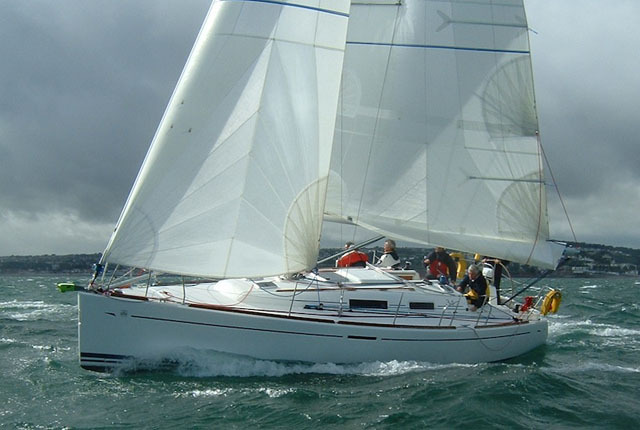 For more miniature cruisers reviewed on boats.com, see: Cornish Shrimper 21 review and Varianta 18 video.